It's always sunny in Porkadelphia. 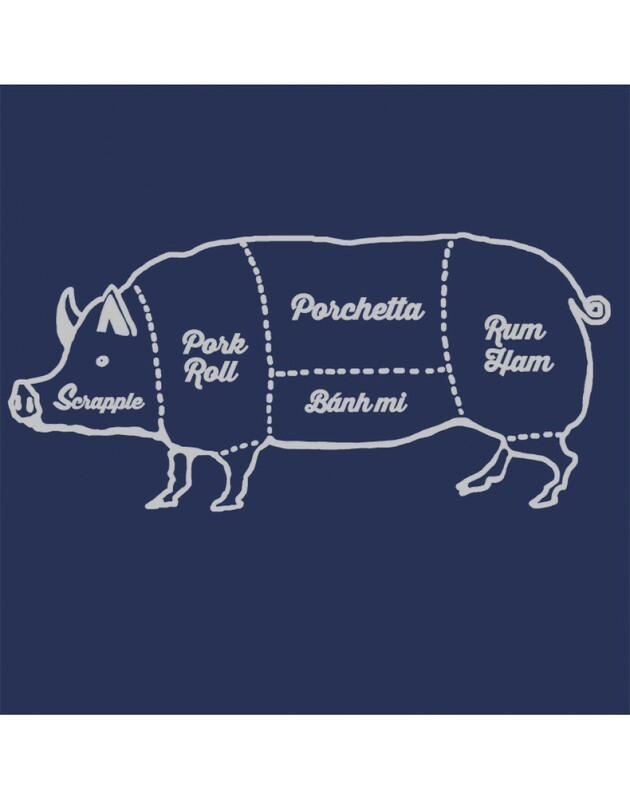 Enjoy some scrapple, banh mi, porchetta or rum ham direct from the pig farms of brotherly swine. 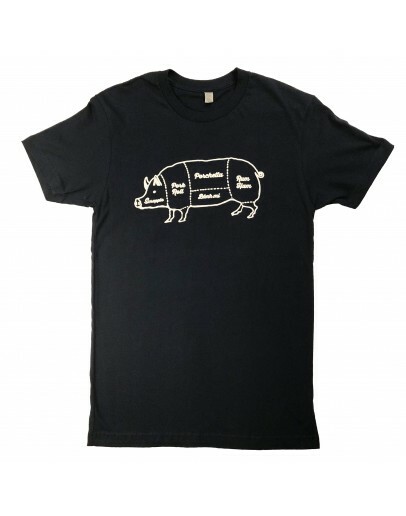 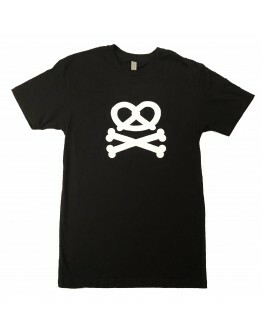 This tee shirt is brought to you by the happy hogs at South Fellini Dot Com.